We received this question from Aidan, "Consuming orange carrots in high excess can turn your skin orange, because of the beta-carotene. 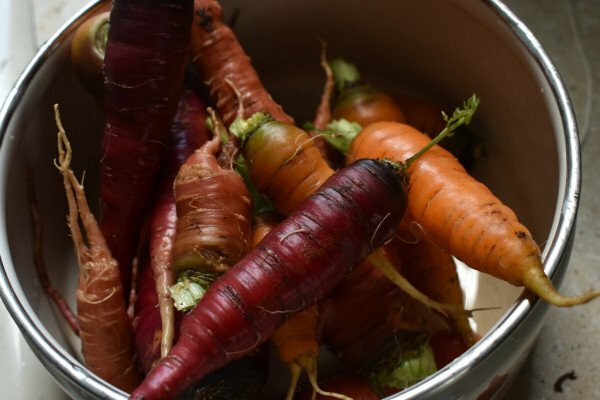 What about purple carrots?" Jack Tavener and Katie Haylor have been crunching through some research to get to the root of this question. 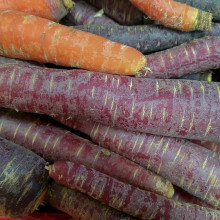 00:00 - Does eating purple carrots turn you purple? Also anthocyanins are water soluble, beta-carotene is fat soluble. So the body deals differently with these two components.